Private setting minutes from Ashland. This beautiful 2 story ranch home has 4 bedrooms, 3 baths, den with fireplace, living room, dining room, kitchen with custom cabinets and lots of closets for storage. 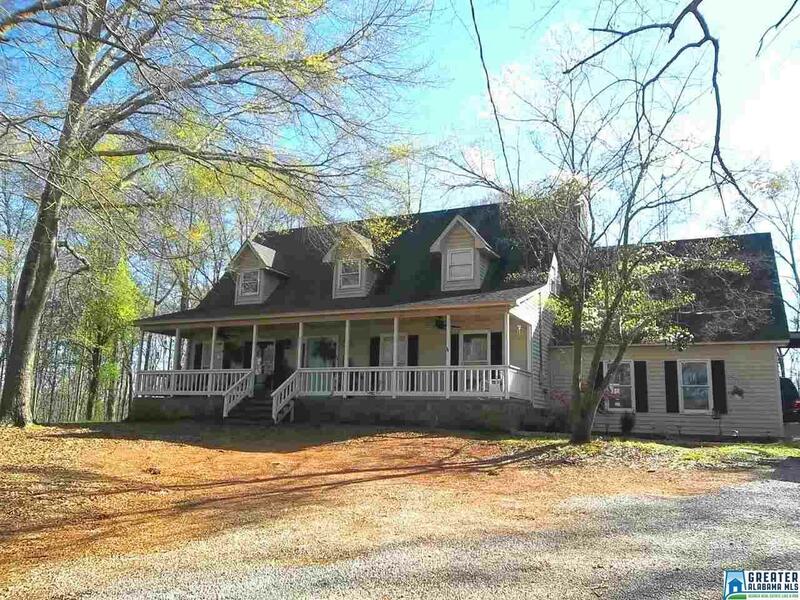 House is situated on 12 +/- acres of wooded property.